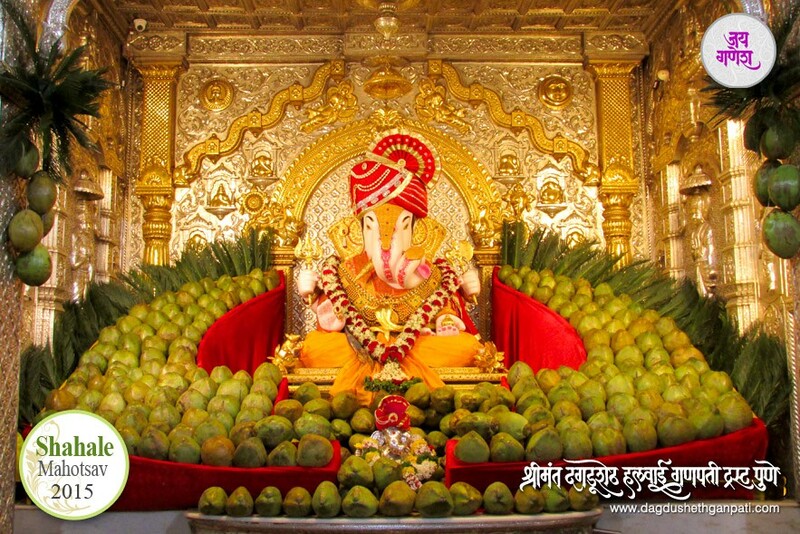 Dagdusheth Ganpathi celebrates Shahale Mahostav. 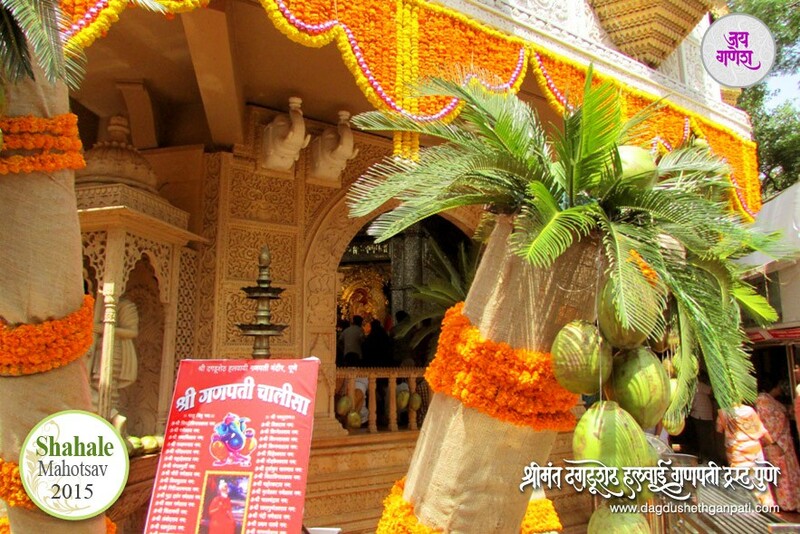 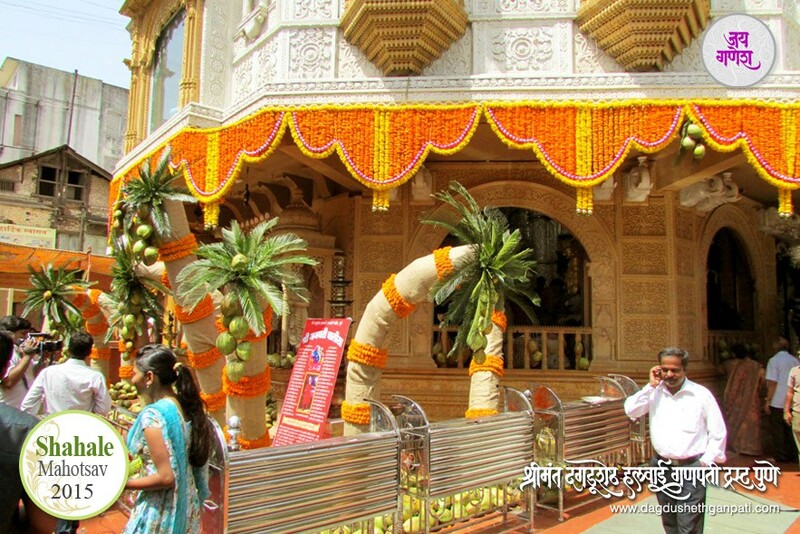 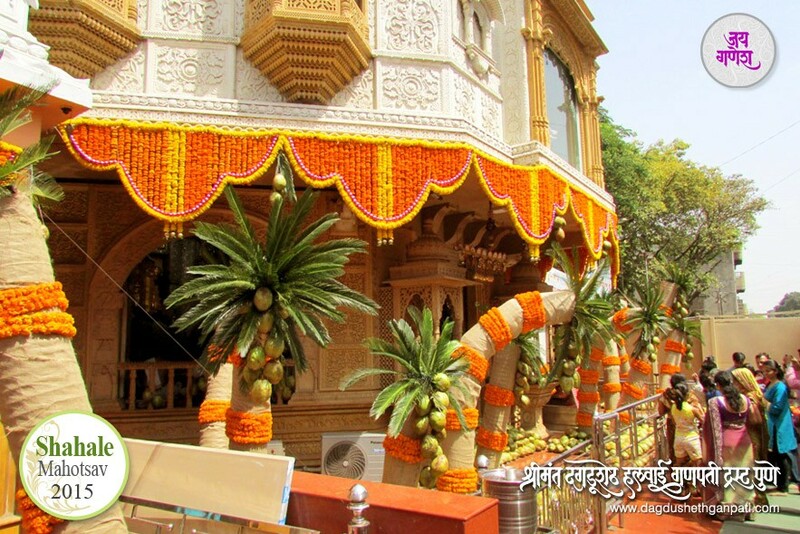 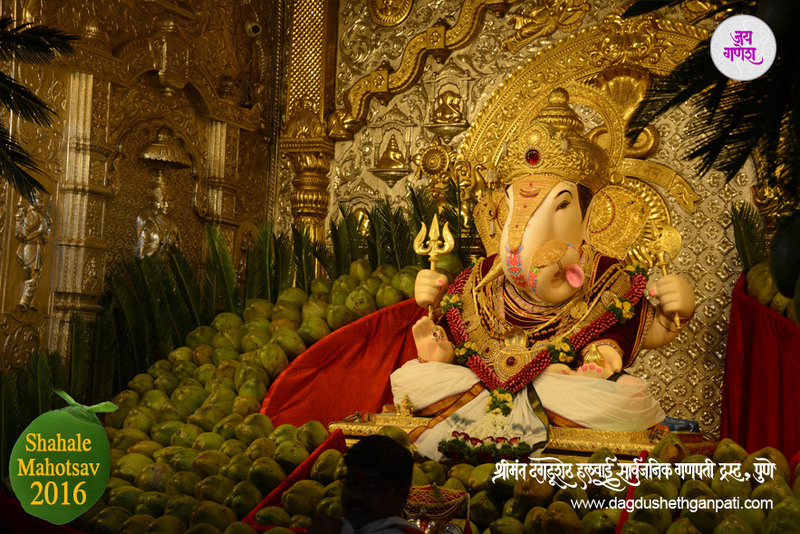 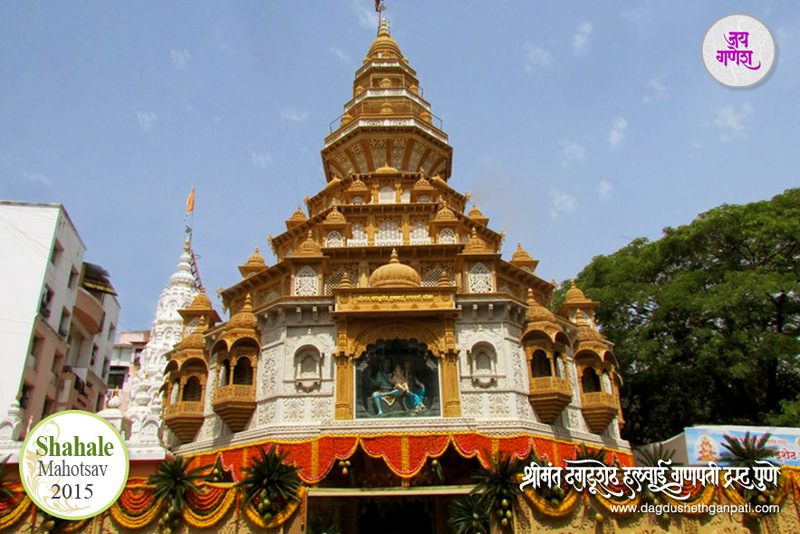 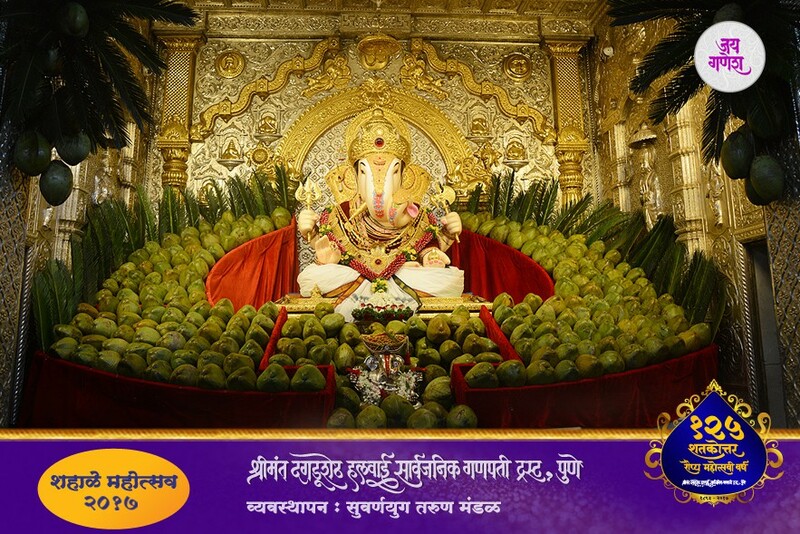 Dagdusheth Ganpati celebrates Shahale Mahotsav on the occasion of Vaishakh Purnima. 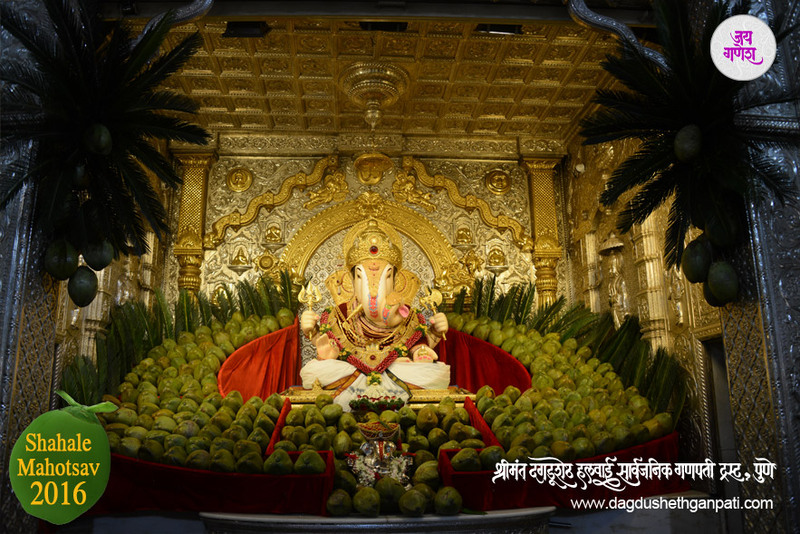 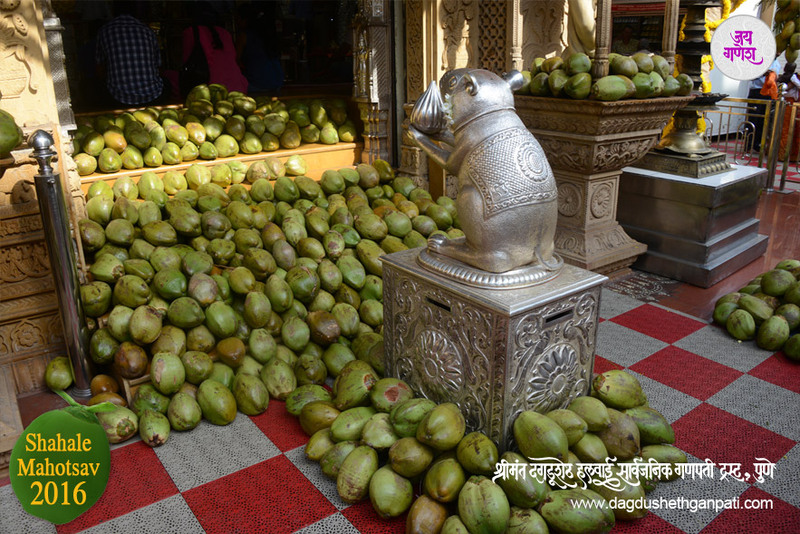 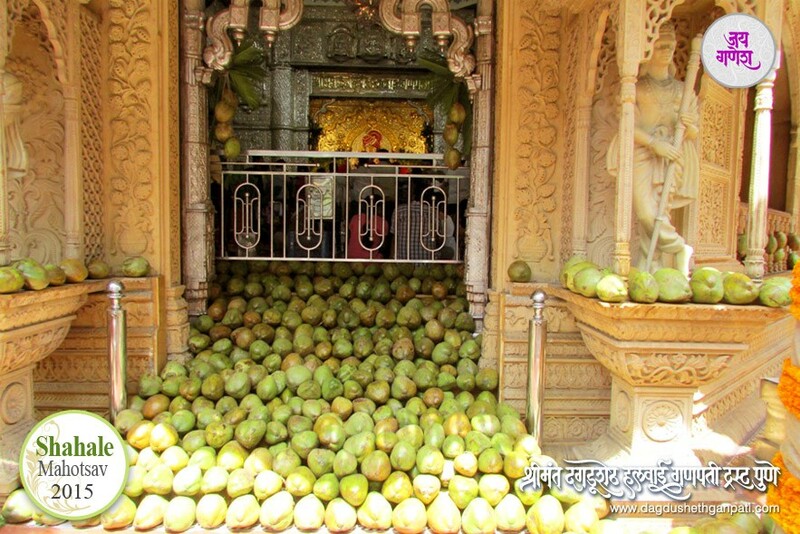 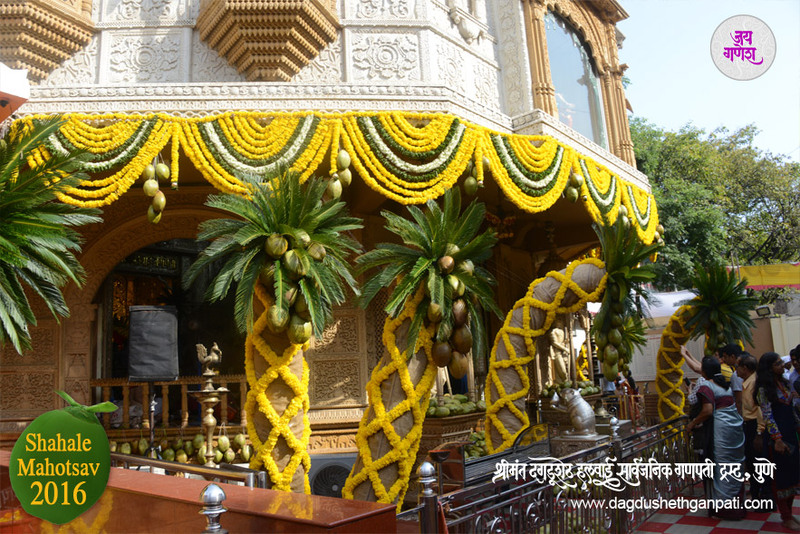 Every year the Shahale are distributed to the patients of Sassoon hospital and also to the devotees who visit the temple to seek Bappa’s blessings.